It’s been 4 years since I started to blog. 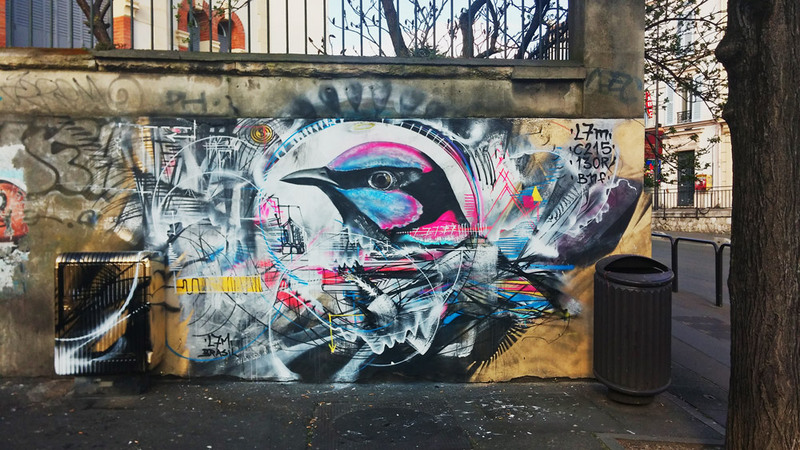 This blog is a kind of ego-trip and also a kind of open diary in which I have amateurly reported some stories I’ve lived about my 2 big passions: bike and street art. Over those four years, my passion became my profession and my desire to be a cultural journalist has been confirmed as a “pseudo-desire”. I had to accept with simplicity and maturity that I’m an entrepreneur, and have no real talent/time to be a journalist. At the same time, I’m happy to have found my way and to be able to work 100% with what I believe in, and that impacts people and the environment with something absolutely positive. Soon My Life on My Bike will turn into a professional platform, in which projects and experiences I propose will be much more evident. I may still write some articles, maybe I risk with some photos, poetry. My partners from Montebelo, in charge of the layout of the new site, are already working on it! 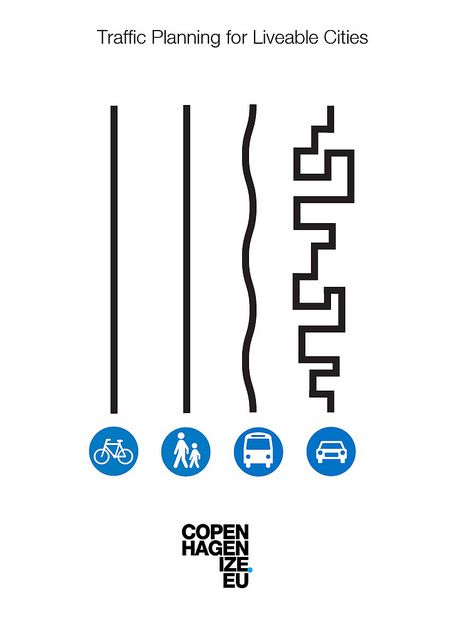 The idea to change this platform became serious recently, when I was applying to participate in The Master Classes with Copenhagenize team. It was an immersion with the guys who have the greatest expertise with bikes in the city that most pedals in world: Copenhagen! I’m so glad I had the opportunity to discuss depply with them issues such as bike infrastructure, urban planning, design, cyclist behaviors and sharp communication. Now ironically I can’t stop to think to write about all I had learned! Rs. This will be my first post for the next My Life on My Bike layout! 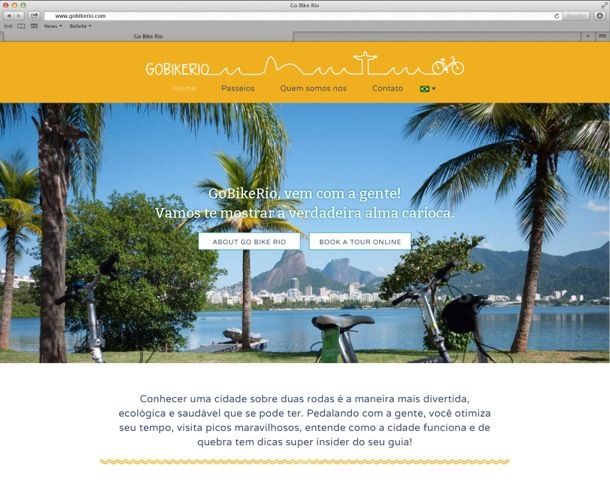 In the new site, I plan to gather in a single platform not only my view about bike and street art, but also the experiences I propose for the cities of Paris and Rio de Janeiro throughout a more organic tourism. 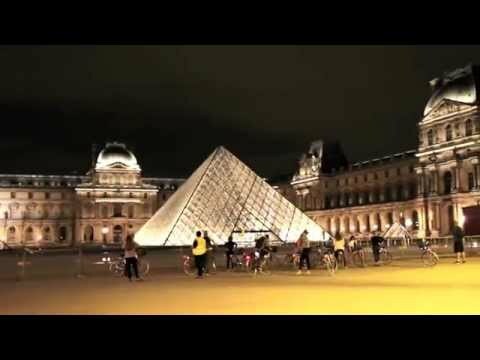 Watch below the video Midnight in Paris by Bike – also, in first hand, surf through the website Go Bike Rio about the tours we will launch soon in Rio de Janeiro. 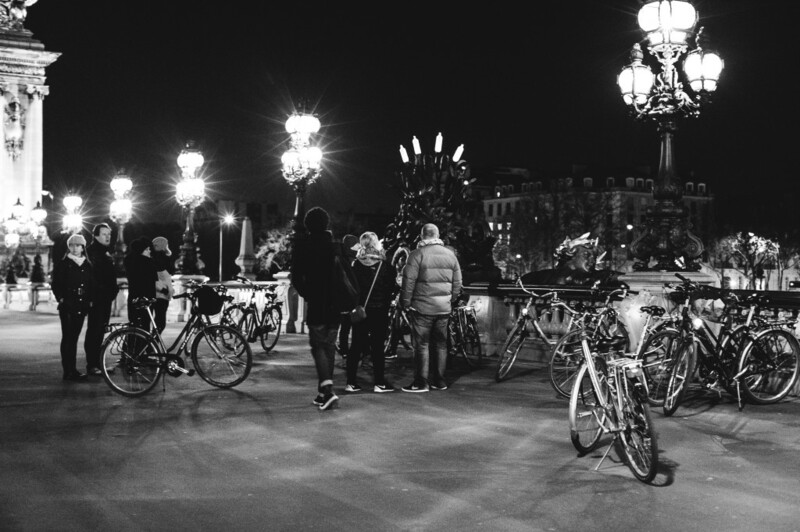 You’ll have a taste of the type of bike tours I propose. 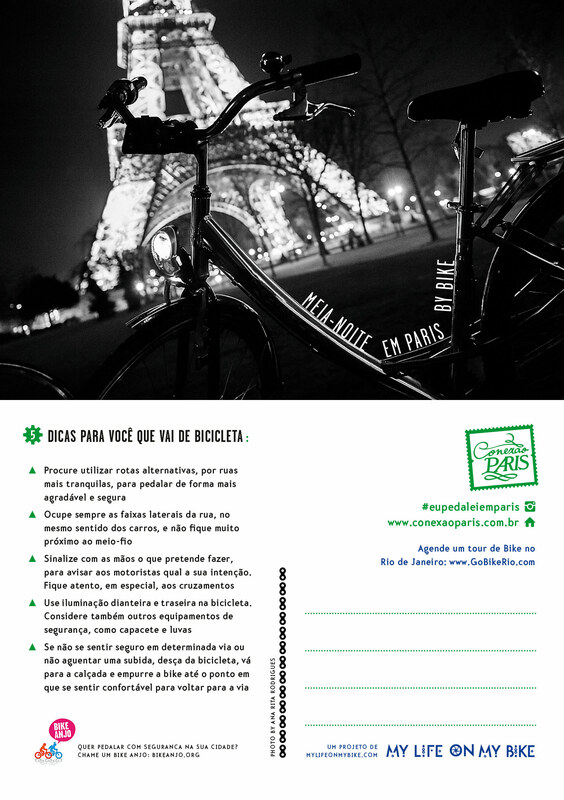 My idea is, in addition to proposing unforgettable experiences with the bike in wonderful cities such as Paris and Rio de Janeiro, to also influence a great number of people to bike on their way back home, besides making drivers aware and to respect cyclists. So I created this postcard along with Bike Anjo with 5 tips for those who want to continue to pedal and very soon a new postcard with 5 tips for drivers.